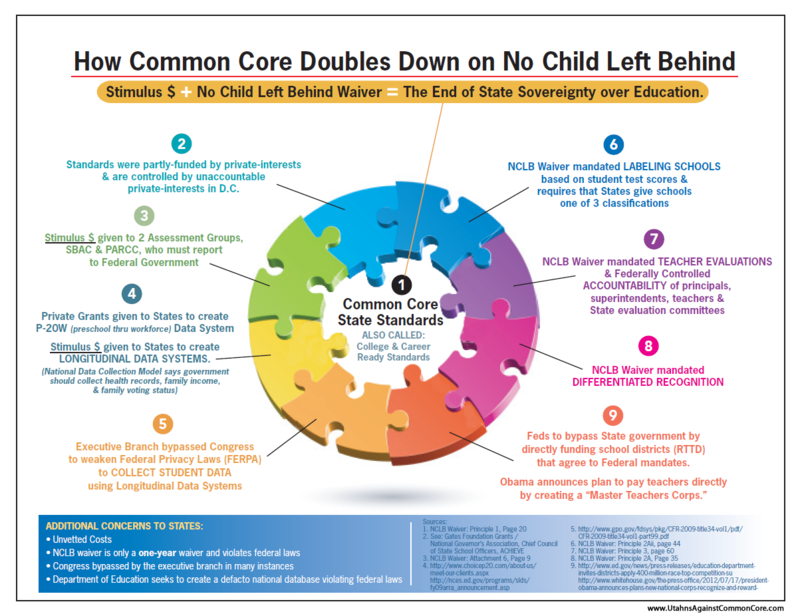 Concerns about the Common Core adoption and implementation keep surfacing about the lack of transparency in the process and the lack of any pilot studies providing research based documentation of CCSS proponent claims. Hundreds of millions of dollars will be spent by the states who must adhere to the mandates drawn up by the two private trade organizations, the National Governors Association (NGA) and the Chief Council of State School Officers (CCSSO) without any direct evidence these standards, assessments, change in curricula and computer infrastructure will deliver what these organizations have promised if adopted and completed. A key component of the Utah Common Core implementation is a new online, adaptive testing system called Student Assessment of Growth and Excellence (SAGE). The the Utah State Office of Education (USOE) contracted to pay $39 million to American Institutes of Research, a Washington, D.C., behavior and social science research organization, to build and host the new testing environment. Public sector projects should carry assurance of maximum societal benefit for optimal cost. For approval, they should present evidence from research and pilot or scaled tests of the proposed reform. Despite substantial searching, I could find no defensible studies anywhere on the USOE website, and was given no assurance by state officials that any pilot studies underpin the wholesale changes. They have not cited, as would be asked of any high school research paper, any support for their reforms. Thus, the USOE has implemented new standards, new curriculum and has spent scarce state resources on an apparently untested, unproven testing approach. How will student data be used? The contract with AIR contains no explicit protections of student data collected in testing by the well-known federally funded researcher. Despite repeated questions to USOE officials, they could provide no reference statutory protection of student data. USOE should provide complete assurance to families and educators that data are protected and not available for personal identification. One of the key objectives of the Common Core initiative is to provide means for inter-state performance comparisons. However, the USOE FAQ on testing indicates that, "There are currently no national norms for the new common core or Utah Core Standards ... they cannot indicate where Utah’s students stand relative the common-core standards." So no collaborative benefits exist for developing a unique Utah test. Why not a different approach? Consistent with its mandate, the USOE is appropriately concerned by the college readiness of Utah students. Rather than wholesale reforms dependent on unproven curricula and tests, why not direct efforts to proven methods with known cost effectiveness? Watch the videos and listen to the audience questions, the presenters' reactions and determine if you think these groups of taxpayers are satisfied with the districts' answers. Watch and read more here. Were any pilot studies done on Common Core standards before they were adopted and implemented? Is there 3-5 years of research available to consider CCSS "best educational practice"? Are they internationally benchmarked? If so, where is the list? How will the student data be used? What 61 data points are currently being gathered on students, where is being sent and for what purpose? Does DESE have control over data retrieval and dissemination or does our consortia, the Smarter Balanced Assessment Consortia? 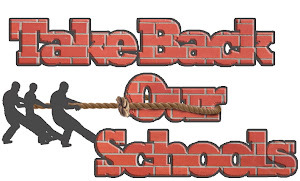 Did SBAC sign an agreement with the US Department of Education to send Missouri data to the Federal Government? Has a cost effectiveness study been done? If not, why not? We'll have to wait and see after Thursday night if Missouri taxpayers are any happier with Missouri DESE answers than the Utah taxpayers were with their state agency's responses. Here is the list of meeting places around the state for May 2. Meetings begin at 6:30 PM. 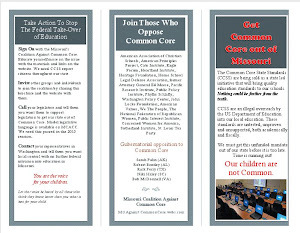 Visit Missouri Coalition Against Common Core for further information regarding the adoption, implementation, cost analysis and other details on CCSS probably not provided by DESE. It is important to know what the government might just leave out telling you about the fundamental transformation of education.